From the outset, we might wonder if such a theme doesn’t tend toward a contradictory initiative. What forms the essence and raison d’être of Zen is the central intuition that is designated by the Japanese term satori, which we can attempt to translate by “enlightenment.” Here we have a mysterium ineffabile. 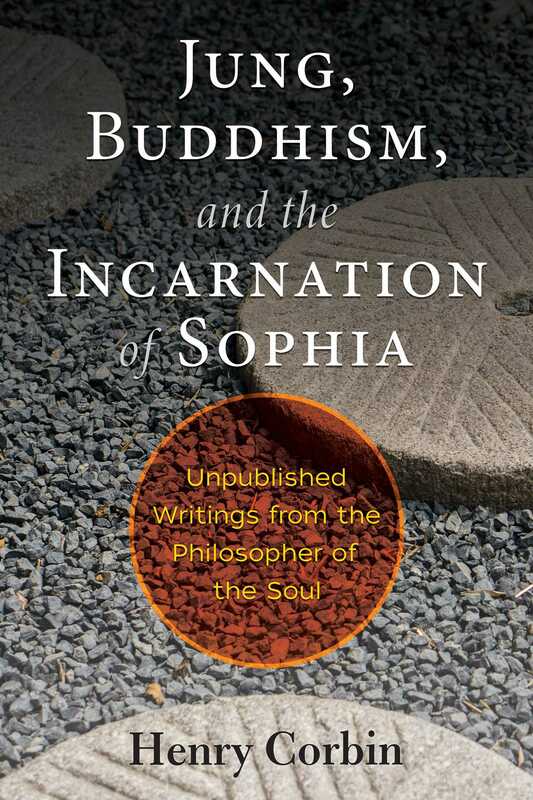 Between the famous and very strange anecdotes with their often absurd wording that Zen offers for contemplation by its adepts, and the enlightenment that blossoms abruptly and brutally, there yawns an abyss that cannot be bridged with rational contemplation or explanation. As Jung says in his Gesammelte Werke, that all you can do is to maneuver through the neighboring proximity and the maneuvering is all the more difficult because you are then going counter to the spirit of Zen. The impression that seems to emerge is one of an experience a nihilo, that corresponds to an inner movement of what in astrology or cosmology is called creatio ex nihilo. What rejects this, setting itself in opposition to emanationism, is specifically the train of thought that begins by positing something based on which there would be derived or emanate, necessarily, all the superabundance of being. This being said, we do not mean to imply that the creationist doctrines were aware of this--far from it. But instead: the legendary brutality with which certain famous Zen masters replied to their students’ questions by hitting them with their stick or their fist, responds to the necessity to create pure, naked fact, before and beyond all affirmation and all negation, before and beyond all pre-existing material support on which it might repose. The explosion of an encounter, the injunction Show me--or discover--or study--your face as it was before you were born, before the creation of the world. Absolute initium. Urerfahrung. Experience that is ab initio and ab imo, initial and of the void. That which supports the intuitive understanding of what the void (śūnya) is—this concept about which so many misunderstandings have arisen and which has led so superficially to talk of Buddhist “nihilism.” It is a question of expunging from consciousness all representations of objects, the assemblage or configuration of which are imposed on consciousness as data that it sustains, as well as expunging along with those representations all the laws of physics and history. One must put oneself back to the origin, pierce through to the mind whose own law alone assembled these objects and their representations. And then, finding this original Void, which is absolute power, the principle of contradiction will also have been surmounted, since things and beings once again will be there but in a transformed sense. The man who confronted the world of objects and the reality of objects was a man who was full of himself. What was this himself of which he was full and how, specifically, by giving way to illusion, does he “egoify” this “I?” How does he make it into ego by succumbing to the illusion of objects? An “I” that clearly has not been and could not have been set aside by a rational negation (that is, a negative, logical operation). Henry Corbin (1903-1978) was one of the most important French philosophers and orientalists of the 20th century as well as one of the most influential scholars of Islamic mysticism. A former professor of Islam and Islamic Philosophy at the Sorbonne and the University of Tehran, Corbin was the author of several books, including Alone with the Alone: Creative Imagination in the Sufism of Ibn’Arab.